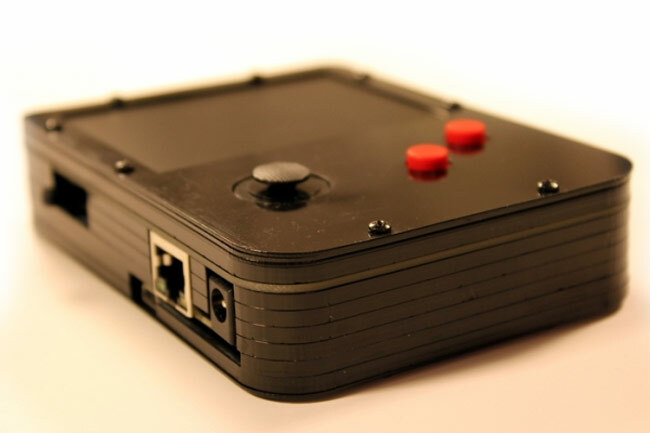 Max Thrun has developed the BeagleBone GamingCape, which transforms the small BeagleBone Black developer board that is available to purchase for around $45 into a awesome GameBoy emulator. 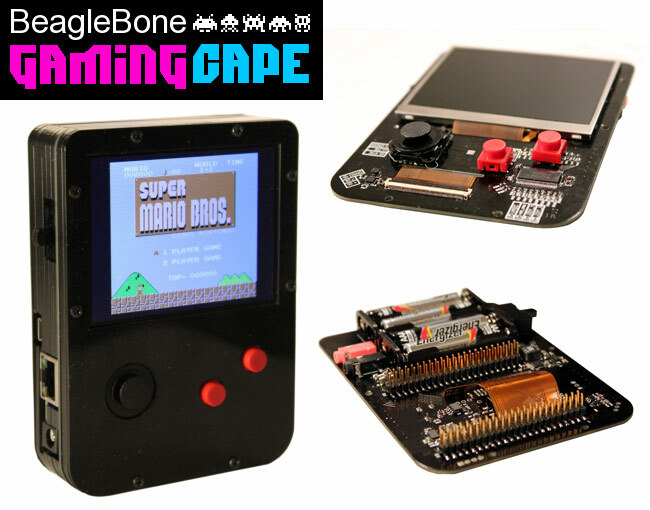 The BeagleBone GamingCape is fitted with a 320 x 240 pixel 16-bit color TFT LCD display, gyroscope, accelerometer, and magnetometer, together with analogue joystick and 2 buttons. Watch the video after the jump to learn more about the BeagleBone GamingCape project and see it in action. The whole system is powered by 4 x AAA batteries and the BeagleBone Black developer board is equipped with a 1 GHz ARM Cortex-A8 processor, supported by 512MB of RAM, and 2GB of internal storage. Enabling it to run emulators for NES, Gameboy, Gameboy Color, Gameboy Advance, Sega Master System, and Sega Game Gear. Phew so that should keep you busy for a while. Max Thrun has now plans to manufacture the BeagleBone GamingCape but if you fancy building your very own everything you need including schematics, 3D printers, and software are available from the Max Thrun website.